If you spend hours upon hours sitting in front of your TV, you might be a TV addict. No, this is not an episode of Intervention, and we’re not forcing you to put down the remote. Instead, we’re here to help in a different way. While you’re camped out in front of your TV screen, you might not realize how much you’re paying for your favorite past time. 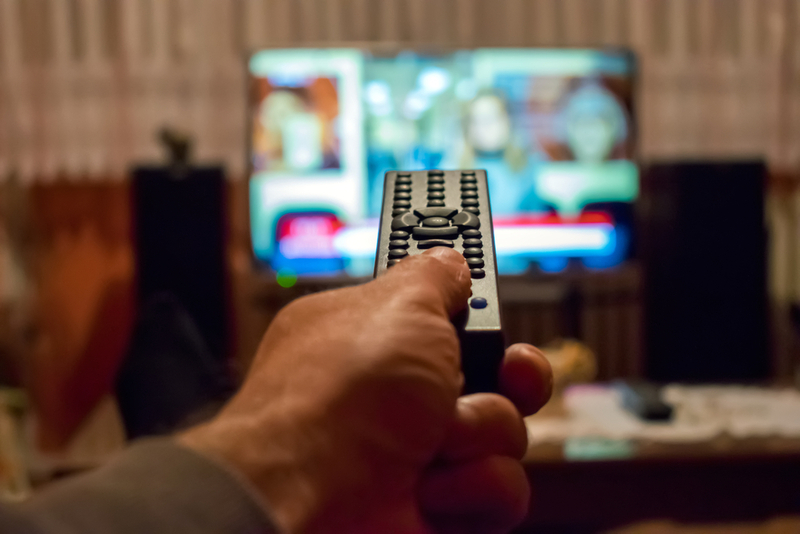 However, there are budget-friendly alternatives to cable TV — and your wallet might become addicted, too. 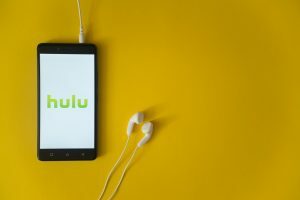 Instead of waiting for the entire series to be uploaded, Hulu uploads episodes a day or two after they air. The service also includes movies and episodes from Hulu original series. Hulu used to be an online streaming service only, but now allows you to watch live TV, too. For $39.99 a month, you can watch live sports, news, and entertainment networks along with having access to Hulu’s extensive streaming library. It’s no surprise that Netflix is on this list. What started off as a disc rental like Blockbuster (#throwback) has blossomed into one of the biggest online streaming services out there. 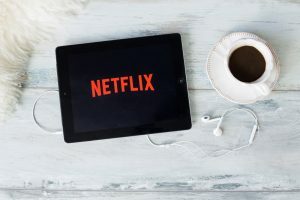 Netflix is equipped with lots of movies and seasons of your favorite tv shows. They also make award-winning original series like House of Cards and Orange is the New Black. Netflix streaming plans range from $7.99 a month to $13.99 a month. Is there anything that Amazon doesn’t do? 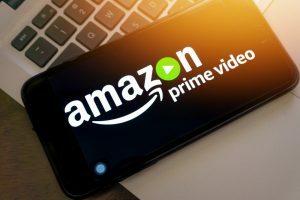 For $8.99 a month, you can have a membership to Amazon Prime Video. This includes a wide selection of movies and tv shows, along with Amazon Prime originals. If you’re already a frequent Amazon shopper, upgrade to a Amazon Prime membership for $99 a year. This includes Amazon Prime Video and will be cheaper than paying for the service by itself. If you don’t mind waiting a day or two after your favorite show airs, then this option is for you. And it’s free! 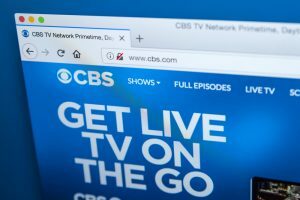 Many major networks put their recently aired episodes online for a limited amount of time. This is a great option if you only keep up with select TV shows and you’re willing to wait. You’ll definitely have more money for your daily Starbucks run if you choose this route. Sling TV is the Burger King of online live TV. For $25 a month you can choose between two different lineups of 30 live channels like The Food Network, Bravo and HGTV — the most important channels, of course. You can also combine these two lineups for $40 a month. If you think it can’t get any better, then brace yourself. 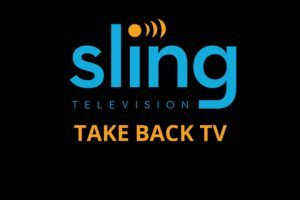 Sling TV also offers customizable extra channels for an additional $5 a month. Who said you can’t have your way?